White sapphires are the pure, translucent, and colorless version of the corundum crystal and show excellent clarity and shine. 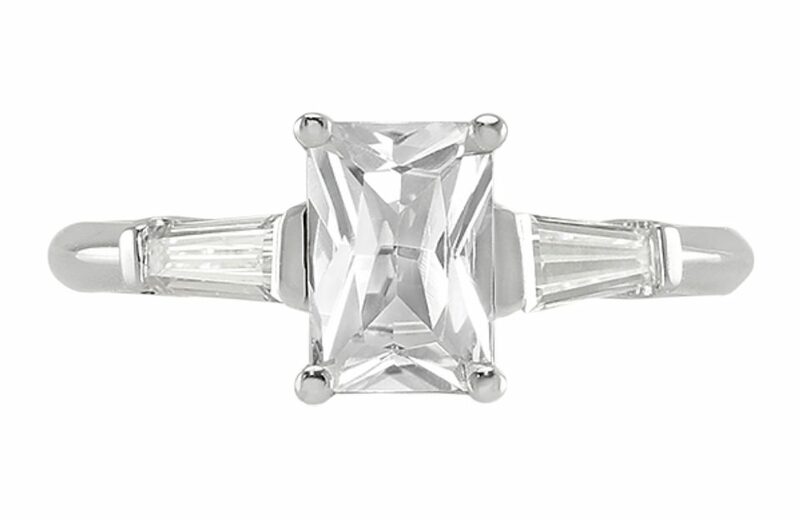 A beautifully clear radiant cut white sapphire. White sapphires, also known as “leucosapphire,”are not really white at all, but transparent and colorless. White sapphires are pure sapphires. These stones are just about the rarest type of sapphire found. A sapphire obtains its color when it has trace mineral content within the crystal itself. 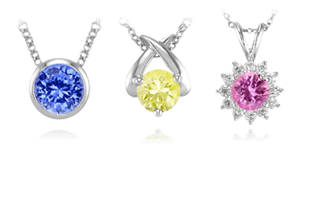 The type of mineral within the sapphire will determine what color will show. 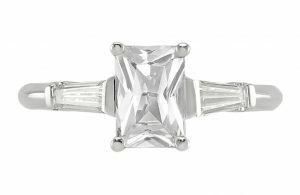 A radiant cut white sapphire and diamond ring. A chemically pure sapphire crystal is exceptionally unusual. These stones are pure corundum, meaning they have no internal minerals. 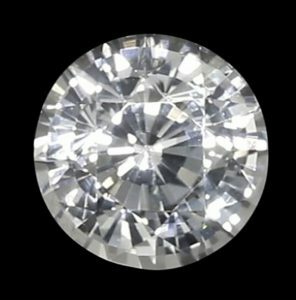 A white sapphire that is completely untreated and natural is something very much similar to a diamond in appearance, as they show excellent light reflection in direct sunlight. Untreated white sapphires are the most prized since nothing has been introduced to alter their color or clarity, like glass or coloring agents. This level of purity makes for an absolutely stunning gemstone. 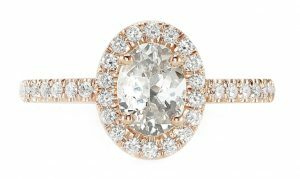 This also makes them the perfect stone to play around with many of the engagement ring trends for 2019 like yellow and rose gold metal, three-stone rings, and colored stone enhancements such as sapphire, ruby, or emerald halo settings or featuring those as side stones to the white sapphire in the center. 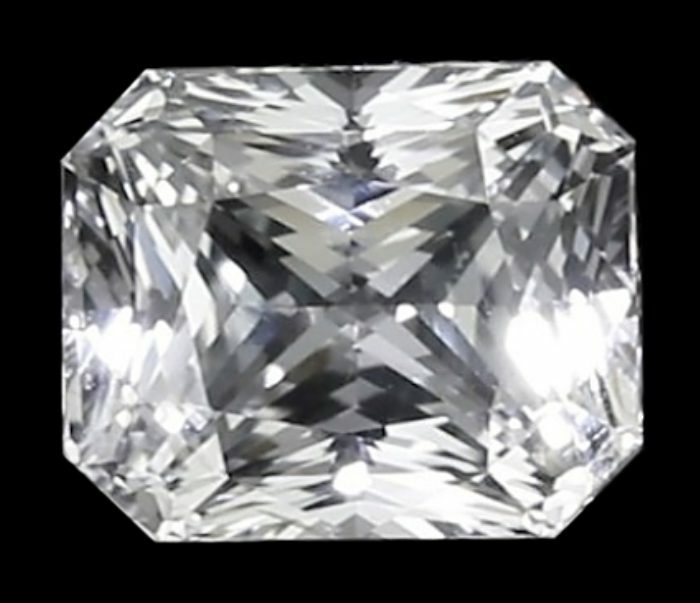 A Ceylon white cushion cut sapphire. 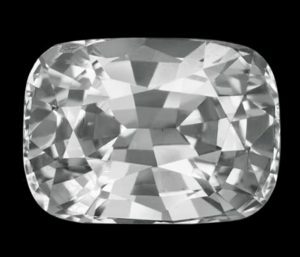 Because color is not a factor in the value of a white sapphire, clarity is absolutely critical to the stone’s status as a gem. 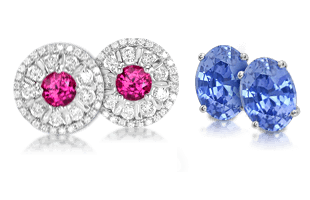 Visible inclusions diminish the value of white sapphires far more than they would in colored stones. White sapphires have a specific luster to their appearance, so the proper cut is essential to maximize the brilliance and sparkle. A gemstone with perfect, internally flawless clarity will be whiter, brighter, and have more brilliance than any other. Cuts that accentuate these features in a gemstone are the way to go, especially when considering stones over 1 carat in size. 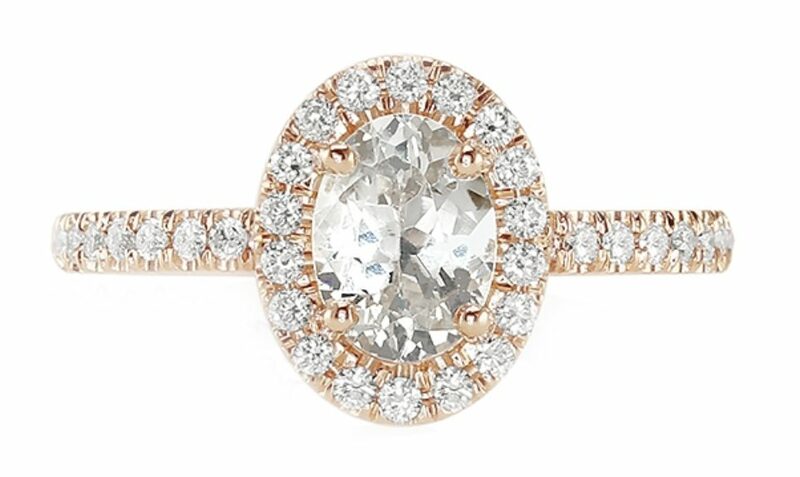 An oval white sapphire ring pave set with diamonds. White sapphires are found in all sizes, but the larger the stone, the less likely that it will be entirely colorless. Therefore, small white sapphires are more common in the marketplace than large ones. White sapphires can occur in almost any corundum deposit, but gem-quality stones are exceedingly rare. Since the quantity of natural untreated white sapphires currently being found is very low, the market has not been able to catch up to really promote the beauty of white sapphires. Stones over 1 carat in size are going to be more difficult to find, but absolutely worth it when you do. A classic white round sapphire. Most larger, gem-quality white sapphires are procured from Sri Lanka, and are commonly referred to as Ceylon white sapphires. 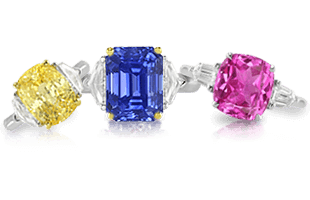 Other countries such as Australia, Thailand, Burma, Madagascar, and Tanzania are also producing white sapphires, but in smaller quantities and nowhere near the gemstone quality as those from Sri Lanka. 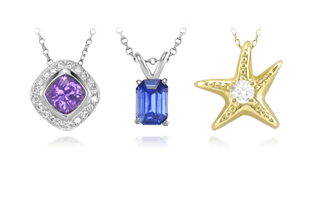 Moving away from faceted sapphires, next explore the rare and special world of Star Sapphires.